Tarun Gupta October 5th, 2012 Search Engine Optimization 1 comment. If you check your website ranking a day and find that it lies nowhere on top, then maybe you are the victim of Google penalty. 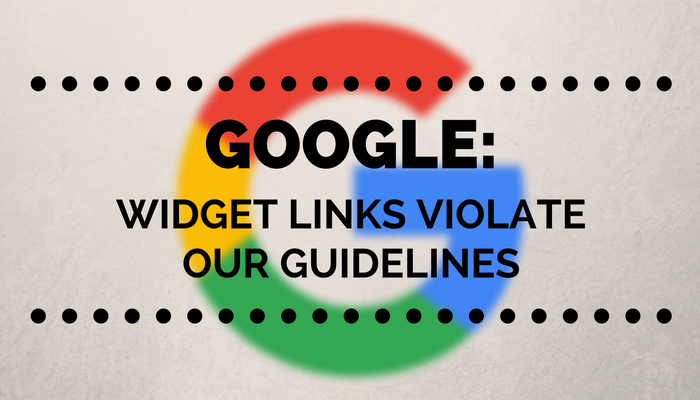 Perhaps you have already received various notices on SEO malpractices from Google, but all unnoticed. The penalty can be imposed on any website at any time, irrespective of domains or verticals. 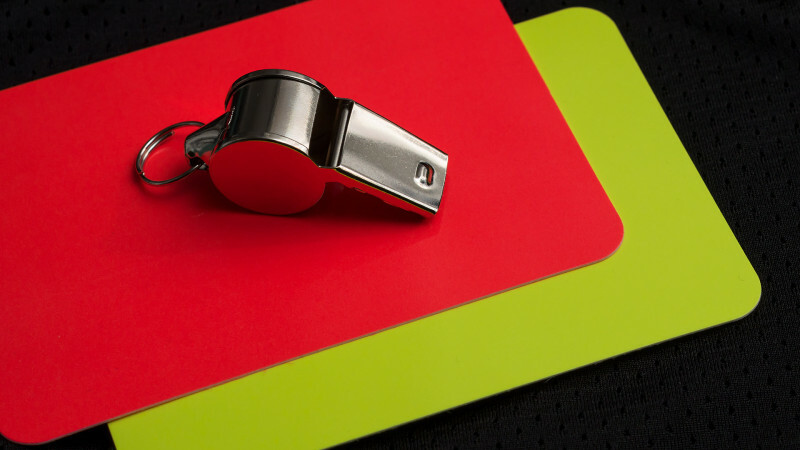 Although it's very much possible to repair the damage occurred due to penalty, you should have a proactive approach to prevent the Google penalty. Once you finish the optimization of every page of your site using all possible techniques, it's time get a halt. SEO services experts always recommend to keep your On-page SEO. Over optimization not only hurts the overall user experience but also leads to severe Google penalty. Duplicate or scraped contents pose risk to get filtered from SERPs. Thus, it is a good practice to replace or remove any instance of duplicate or scraped content on your website with relevant and fresh articles. It ensures the highest level of natural SERPs visibility for your website. Not only Google but other search engines had also made it clear that they want to give top priority to high quality content in the search results and Top 10 rankings. In the coming future, Google may cover spun articles under the penalty areas. It certainly doesn't hurt to include a few keywords in your website’s meta tags. Stuffing however turns the things sour. Thus avoid stuffing keywords unnecessarily in the website. Although H1 tags offer some modest ranking benefits for the SEO process but excessive use of this also attracts stringent penalty from the Google. Among other stuffs that may be the reason of Google penalty, manipulative content and Doorway pages are the important one. Hidden content is also called manipulative content. It is pasted on the website using the same text color that website background has. 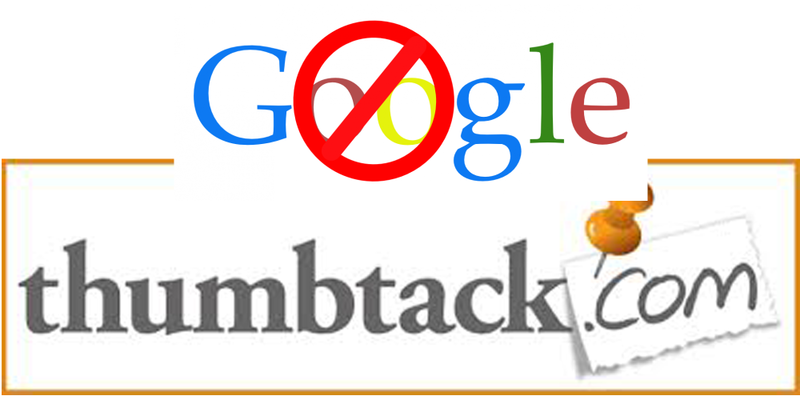 Search engine crawlers take no time to detect the practice of wrong Guaranteed SEO Services.